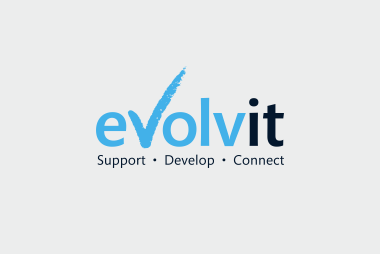 YOU ARE HERE: Home » Support Guides » Evolvit Support » Energy Saving PC Tips » How do I enable and change power saving settings in Windows Vista? 3). Click on the Power Options icon. 5). Under the “Turn off Display” select how many minutes you wish before the display turns off after inactivity from the drop down box. 6). 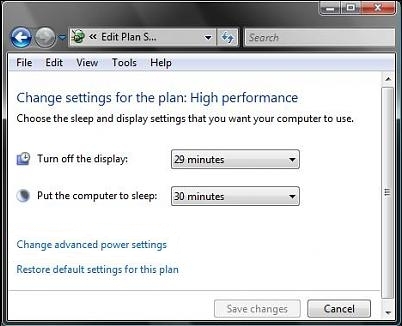 Under the “Put Computer To Sleep” select how many minutes you wish before the machine turns into standby mode after inactivity from the drop down box. 7). 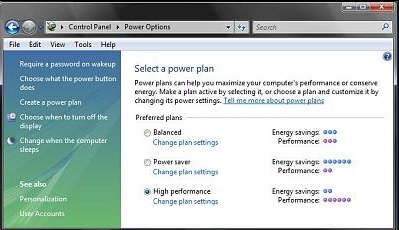 Click “Save Changes” when complete or move onto the next step if you wish to set more advanced power settings. 8). 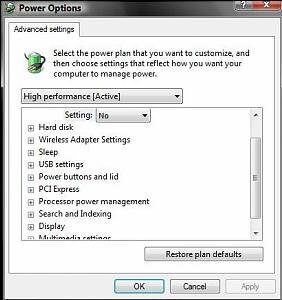 Click on the link “Change Advanced Power Settings”. 9). In the next window you can select numerous other power options including Hard Disks, Sleep, USB, Multimedia settings and Display settings etc Select any timings you wish based on your preferences. 10). When happy click “Ok” and exit all other windows.